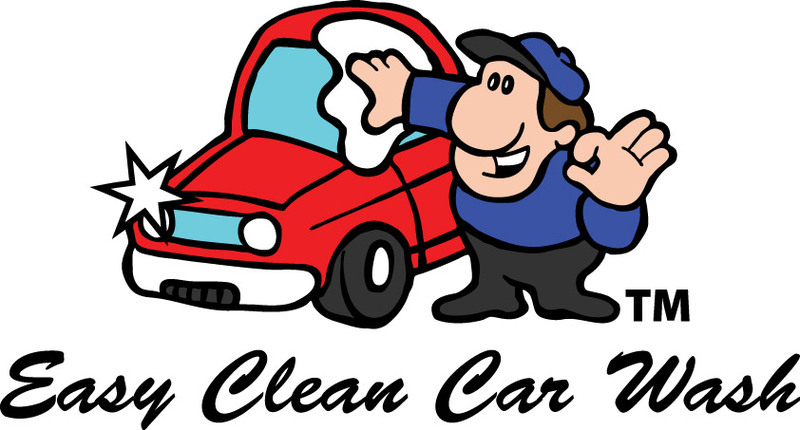 No more bothering with cash or credit cards each time you come to Easy Clean Car Wash! 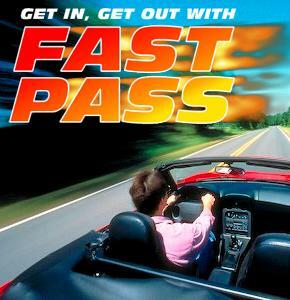 FastPass uses radio frequencies on a small windshield sticker to recognize your account and raises the car wash gate automatically. FastPass is simple and easy. In less than three seconds, you are on your way into Easy Clean Car Wash without the need to even lower your windows. You may set it up to recharge monthly on credit or debit card. Your monthly plan starts 30 days from date of purchase. Tag must be applied by car wash attendant. Why do I need a sticker on my window? In order to sign up for Unlimited Ultimate car washes, an attendant must install a sticker at time of purchase to the windshield in order to identify you and your plan. This sticker contains a very sensitive electronic device, which is scanned every time you go through the Lane. It may not be removed or placed anywhere else. Tampering with the sticker will deactivate the chip and your plan will be undetectable as a result. When you pay, your plan is valid for one month from purchase date. You can cancel at any time, there is no contract, you can call the office or cancel in writing and mail to our main office. Can a fleet of vehicles receive Unlimited washes? Separate plans are available for fleets, taxis and limos. You must call office for information. What if the wash is closed? In the event that the car wash is closed due to weather conditions or maintenance, Unlimited Members are not entitled to any refunds or credits. The Unlimited Ultimate car wash is good for one vehicle. You would have to purchase another sticker for your other vehicle(s). The best gift is a clean car. Get your Easy Clean Car Wash gift card for family and friends right from our website!